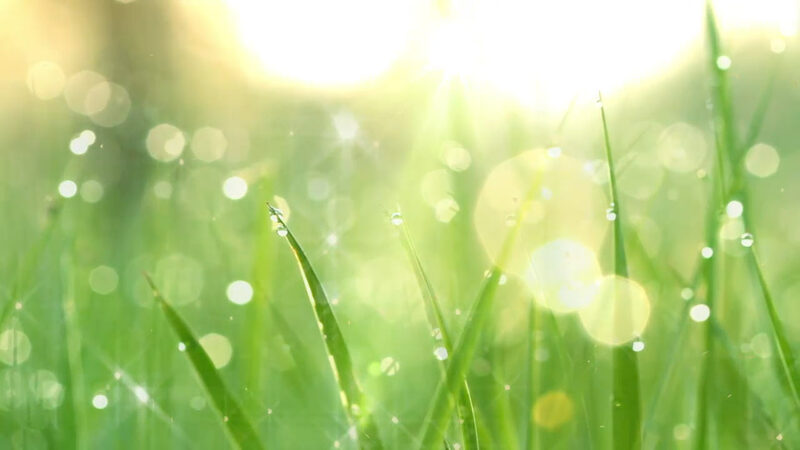 1 Filter Pod® filters 40 gallons of water – the equivalent of more than 300 containers of bottled water that end up in our landfills and oceans. 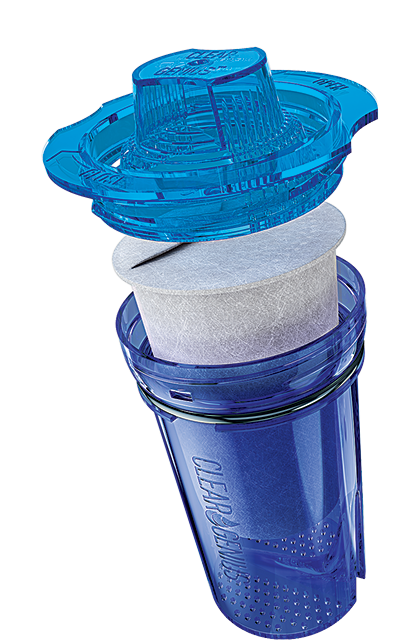 The Reusable Cartridge eliminates the need to throw away up to 12 plastic cartridges per year as is typical of other filtration systems. 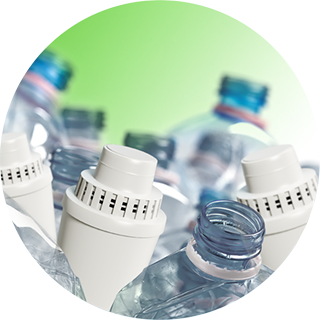 Save over $1,000 a year using Clear Genius versus buying bottled water. 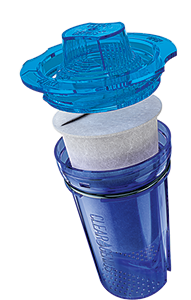 Ongoing purchases of just the Filter Pod® Refills save money over filters with solid plastic cartridges. 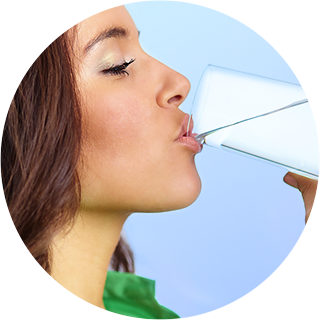 Clear Genius® reduces harmful contaminants (copper, mercury and cadmium) as well as Chlorine and Zinc for great tasting, clean water.